Napoli president Aurelio De Laurentiis has revealed he can’t do anything if a club wants to lure a vital figure away from the Partenopei. 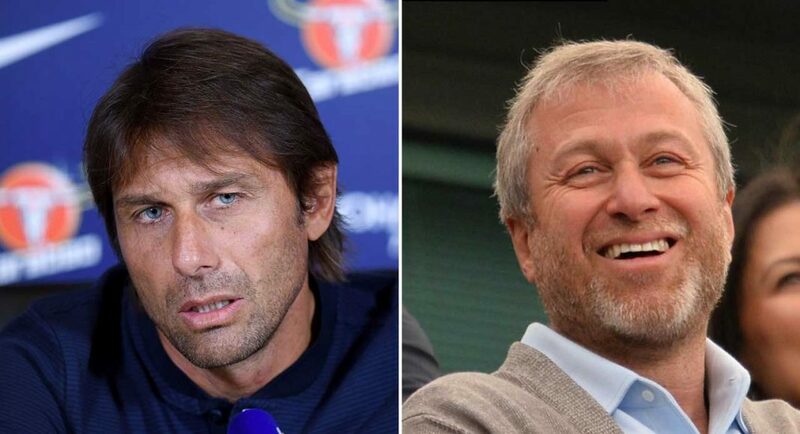 Chelsea are set to be one of many admirers in potentially appointing Maurizio Sarri as Antonio Conte’s replacement. 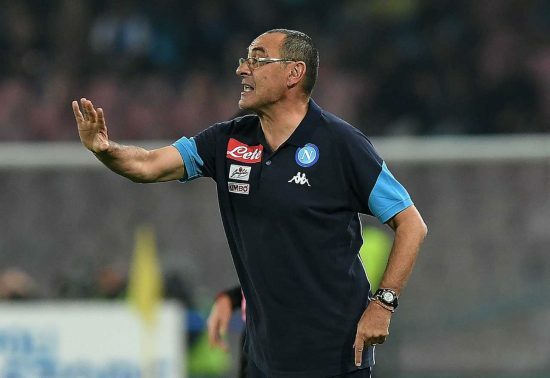 Sarri has instigated plenty of belief within Napoli as his team have chased Juventus through tooth and nail in attempts to win the Scudetto for the first time since 1990. The 59-year-old was most recently linked with the Stamford Bridge post on Thursday with the two parties having made contact, as The Metro reports. Chelsea are reportedly keen to replace Antonio Conte with Napoli boss Maurizio Sarri. This same report from the Italian news outlet also suggests that if an offer for Sarri were to come in, De Laurentiis would listen to a proposal from Chelsea.